Life Care will pay $145 million to resolve charges that it caused skilled nursing facilities (SNFs) to submit false claims to both Medicare and TRICARE for unnecessary rehabilitation services. 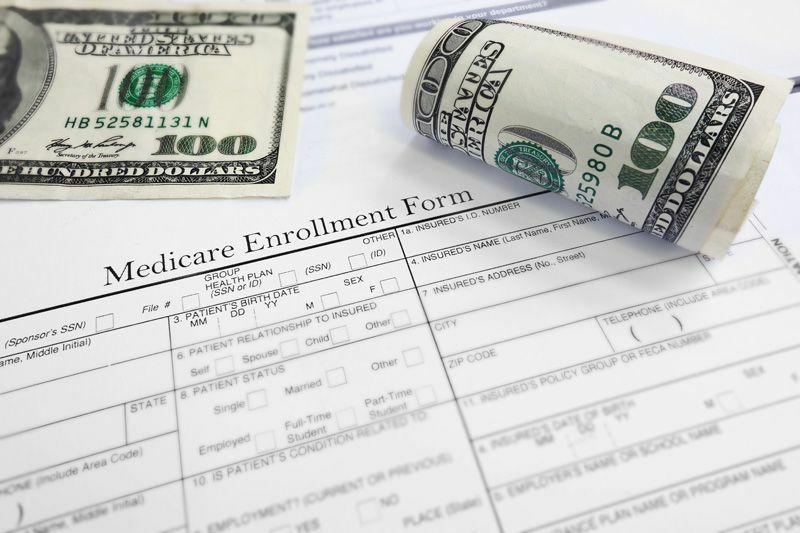 The SNF giant, which operates over 200 facilities, was allegedly involved in a scheme to systematically increase its billings to government health programs TRICARE and Medicare. The allegations were first brought to light by two whistleblowers, Tammie Taylor and Glenda Martin, both former Life Care employees. 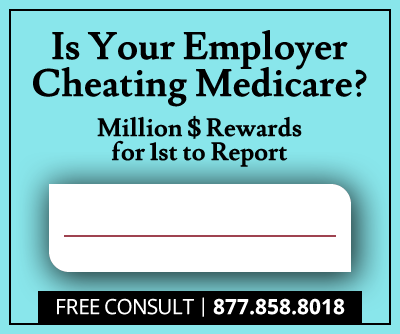 Spanning seven years, the alleged misconduct targeted a particular type of Medicare reimbursement, associated with patients who require extensive and frequent therapy. When a patient needs over 720 minutes of two types of skilled therapy per week, including one that is requires five times a week, their treatments qualify for Ultra High reimbursements from Medicare. According to the whistleblower False Claims Act lawsuit filed by Glenda Martin and Tammie Taylor, in order to increase billings, Life Care had internal policies in place to ensure that the largest possible number of patients qualified for the Ultra High category. This means that patients routinely received unnecessary therapy, and that the provision of therapy often continued long after professionals believed it was no longer necessary. The settlement was welcomed by U.S. Attorney Wifredo A. Ferrer of the Southern District of Florida. “The resolution announced today demonstrates the commitment of the U.S. Attorney’s Office to aggressively pursue providers who utilize fraudulent practices to knowingly put their own financial self-interest over a duty to patients. It is imperative that providers make healthcare decisions based upon a patient’s need for services rather than a self-serving desire to maximize financial profit. Our office will continue to investigate fraud allegations, in order to ensure that providers do not compromise the integrity of our public healthcare programs,” he commented. Life Care’s alleged fraudulent scheme benefitted a single individual, its owner and sole shareholder Forrest L. Preston, who was also named in this and another, separate lawsuit. To ensure that the healthcare provider effectively ceases to submit false claims, the settlement also includes a Corporate Integrity Agreement between Life Care and the Department of Health and Human Services Office of Inspector General (HHS-OIG). As per its terms, the medical necessity of therapy services billed by Life Care to government programs will be assessed by an independent review organization on an annual basis. The False Claims Act enables individuals to file a whistleblower or qui tam lawsuit when they believe they have become aware of instances of fraud against the government. 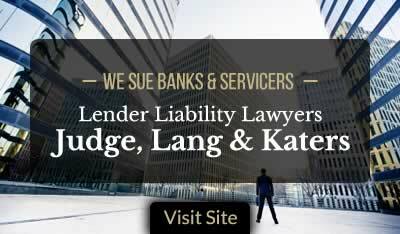 If any recoveries result from their allegations, the whistleblowers stand to receive a share of 15-30%. As a consequence of the settlement with Life Care and for their assistance in exposing the billing scam, whistleblowers Taylor and Martin will share a $29 million dollar reward.